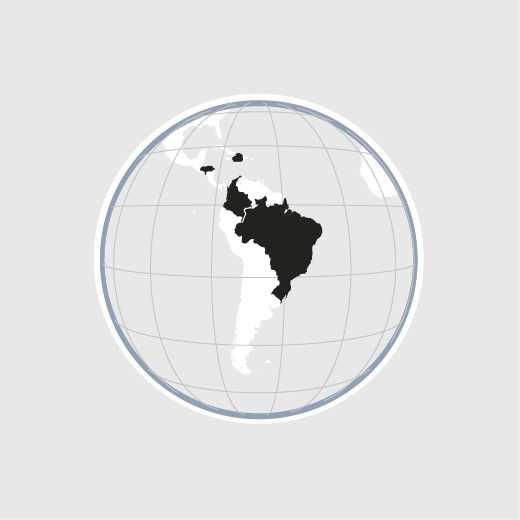 In Latin America HEKS/EPER operates in Brazil, Colombia, Haiti and Honduras. Most of the people in these countries live below the poverty line and cannot meet their basic needs. The reasons for this include land evictions, political instability, insufficient government investment and recurring natural disasters. HEKS/EPER is helping to improve livelihoods and bring about a more just and peaceful society. This entails helping the rural population to obtain land titles and improve agricultural production and disaster preparedness, buttressing civil society in the defence of human rights, and supporting the government in implementing development plans. HEKS/EPER is also currently providing humanitarian aid in Haiti.